TRAIN WITH THE PROS! 2019 EDITION! AT THE SOCCER COMPLEX! 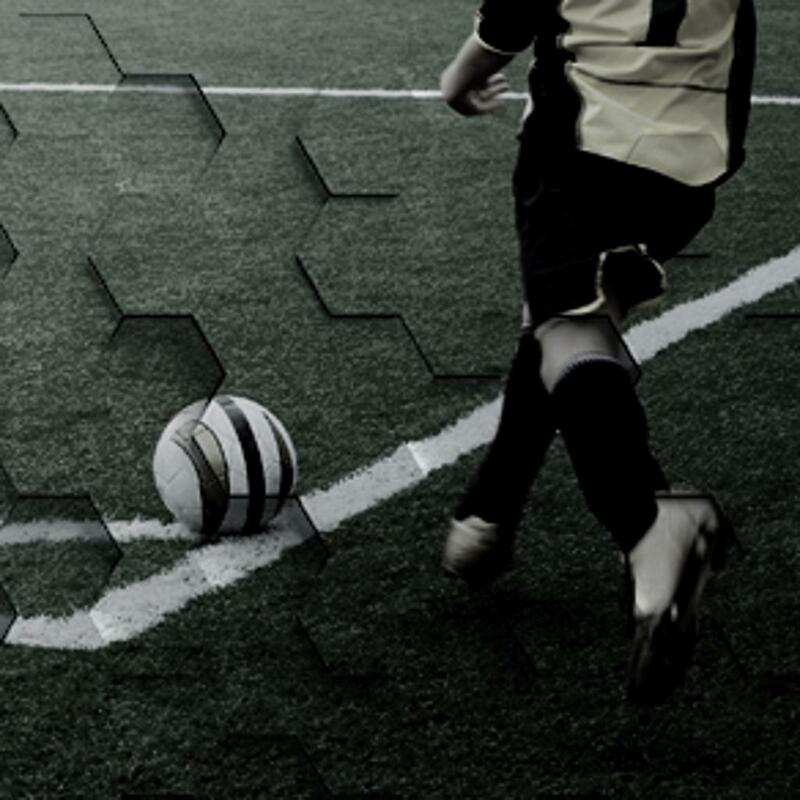 Originally founded in 1986 as RMAYSA (Rocky Mount Area Youth Soccer Association), we have several years of experience developing soccer players and coaches. In partnership with the City of Rocky Mount Parks and Recreation department we offer all levels of competition from 4U recreational to 18U classic. 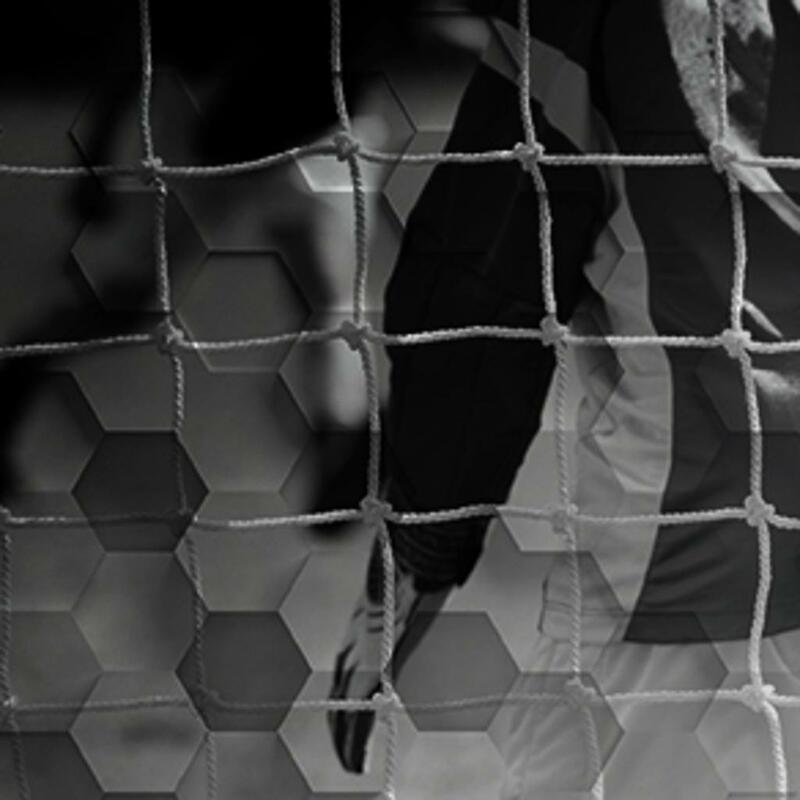 TRYSA is a member of the North Carolina Youth Soccer Association (NCYSA). WHITENER CAPITAL MANAGEMENT & TRYSA Investing in our community together. 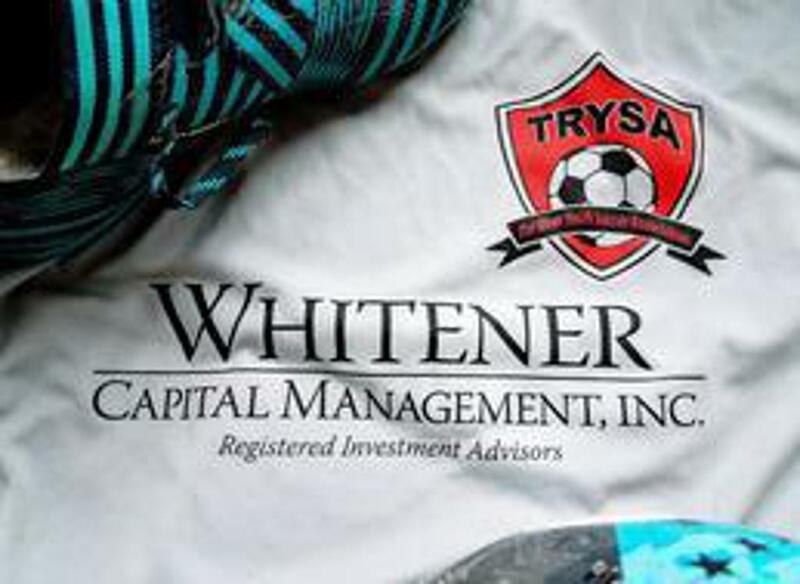 Whitener Capital Management is the exclusive sponsor of TRYSA Tryouts. We're indebted to them for their support & encouragement. 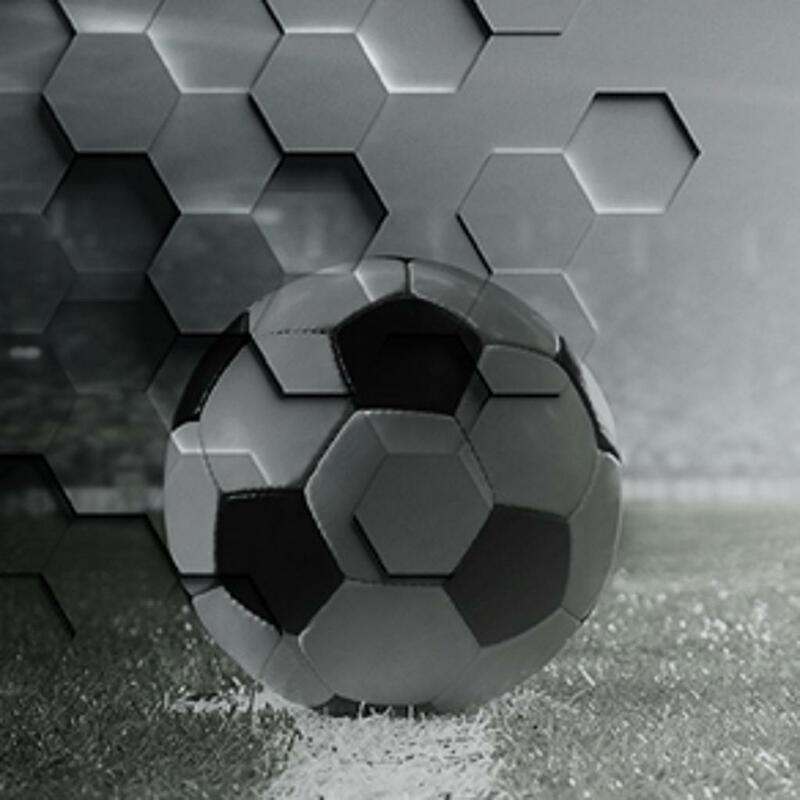 ©2019 Tar River Youth Soccer Association / SportsEngine. All Rights Reserved.